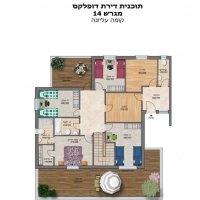 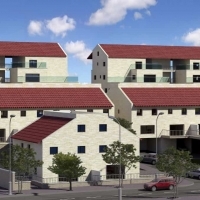 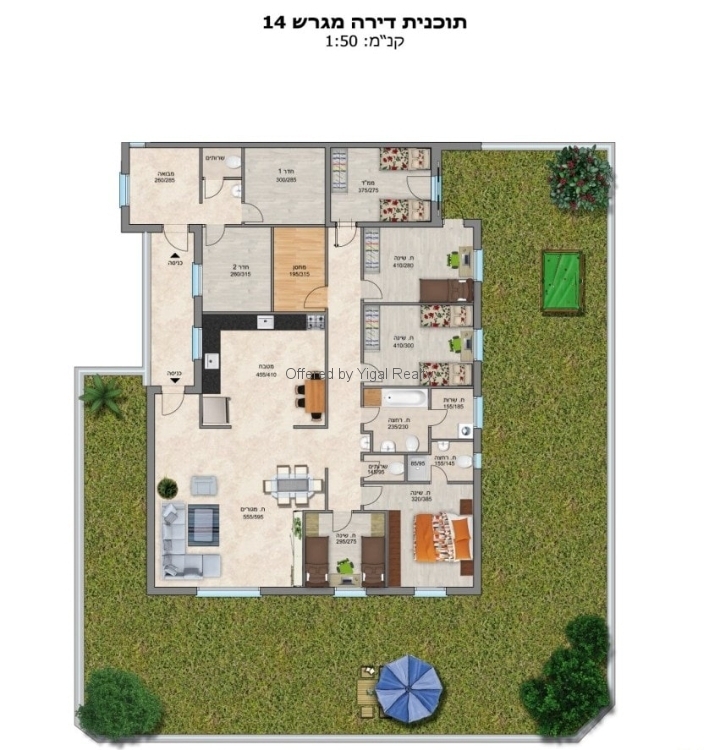 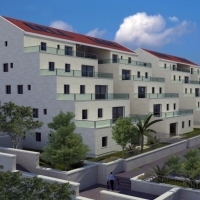 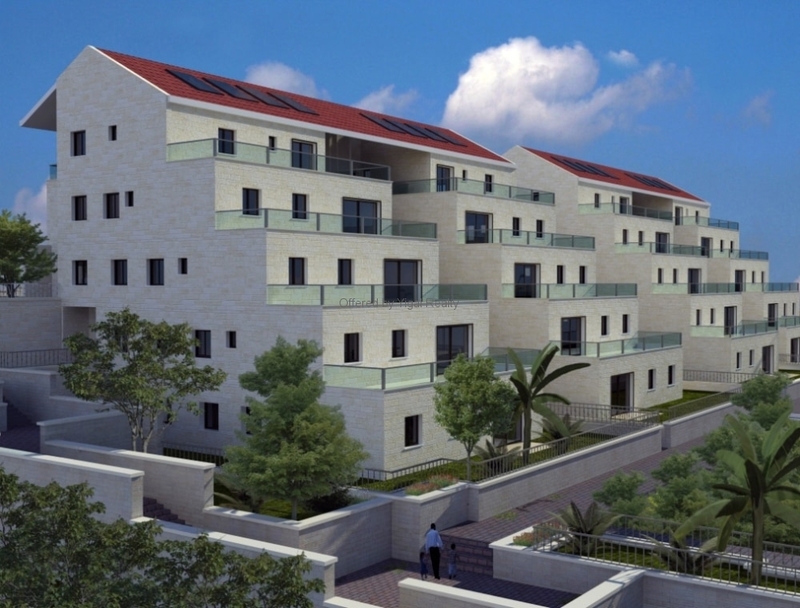 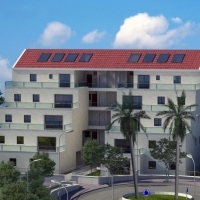 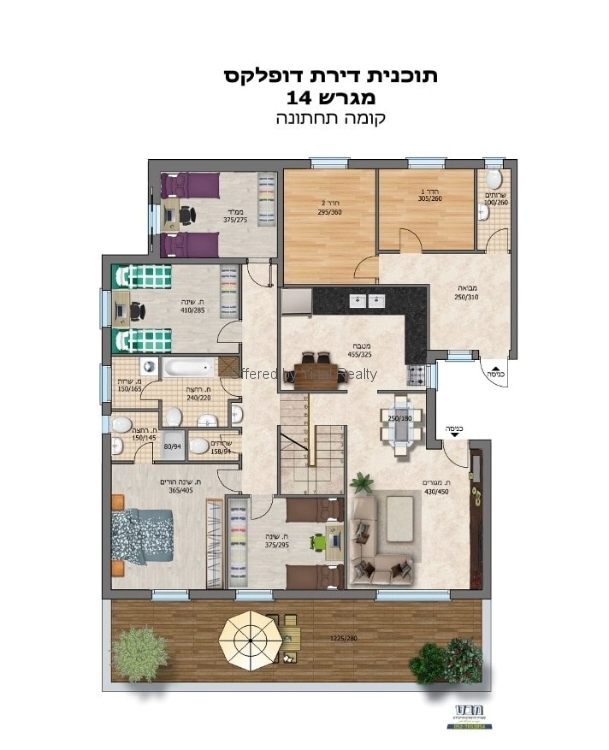 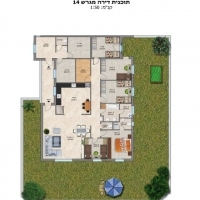 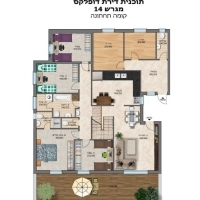 On The River (על הנחל) is a new development in the M3 neighborhood of Ramat Beit Shemesh. 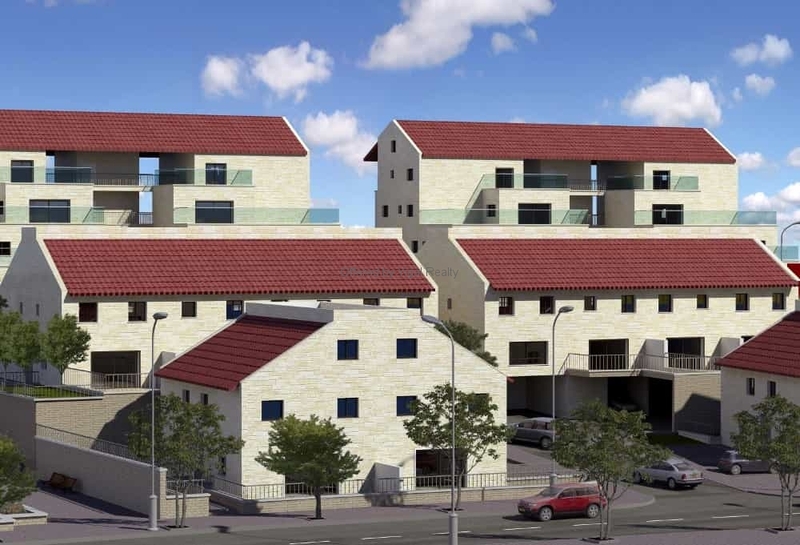 The project consists of 16 apartments and duplexes, along with 8 townhomes / cottages. 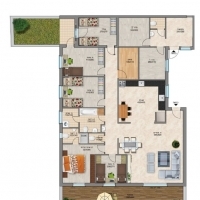 It is near the popular developments of Sun Valley and Ganei Haela. 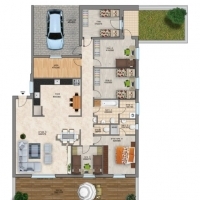 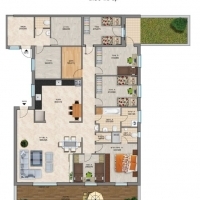 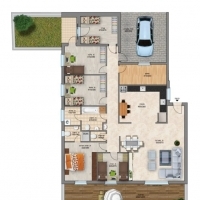 There are 5 models of apartments which range in size from 140 – 167 square meters. 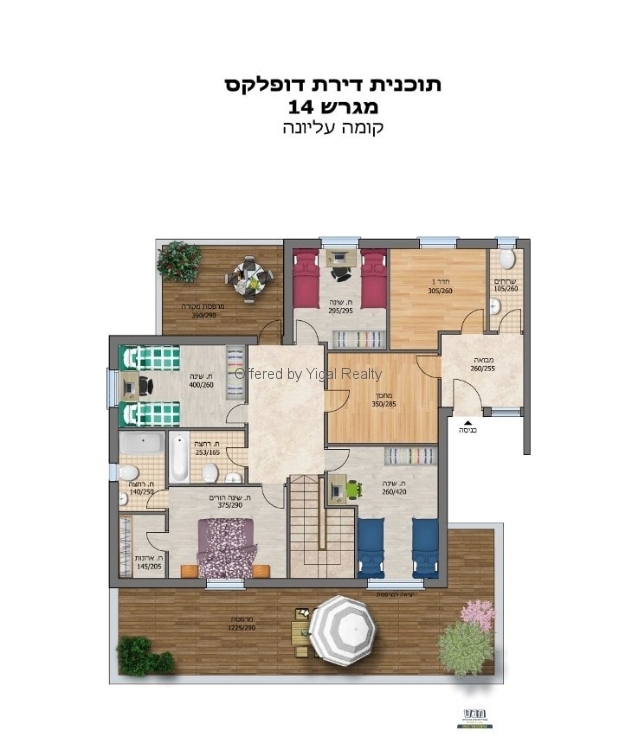 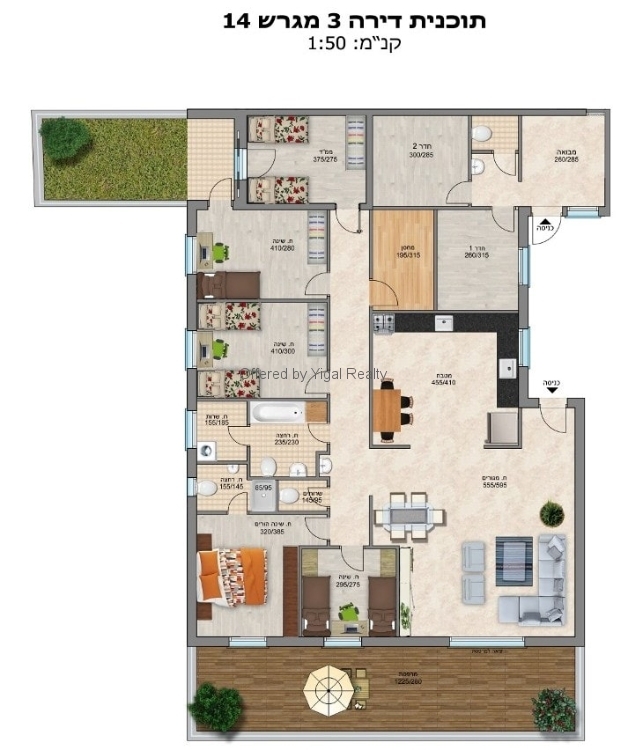 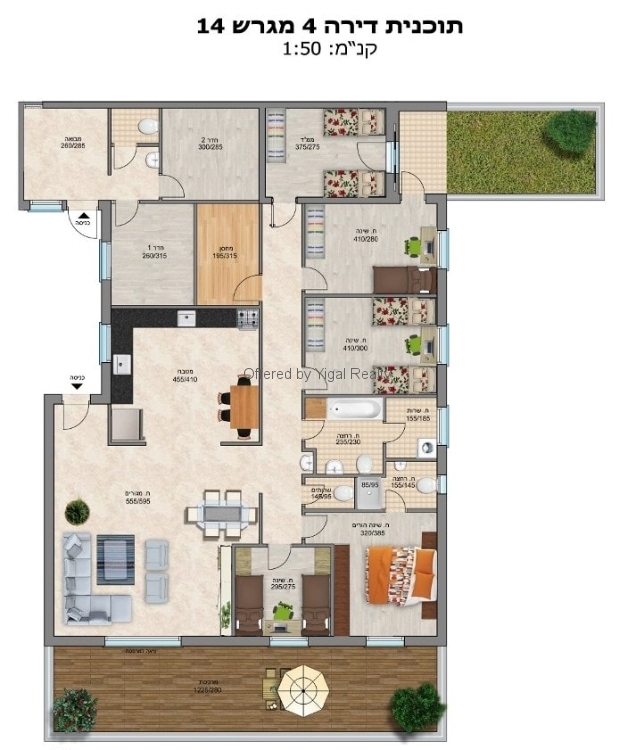 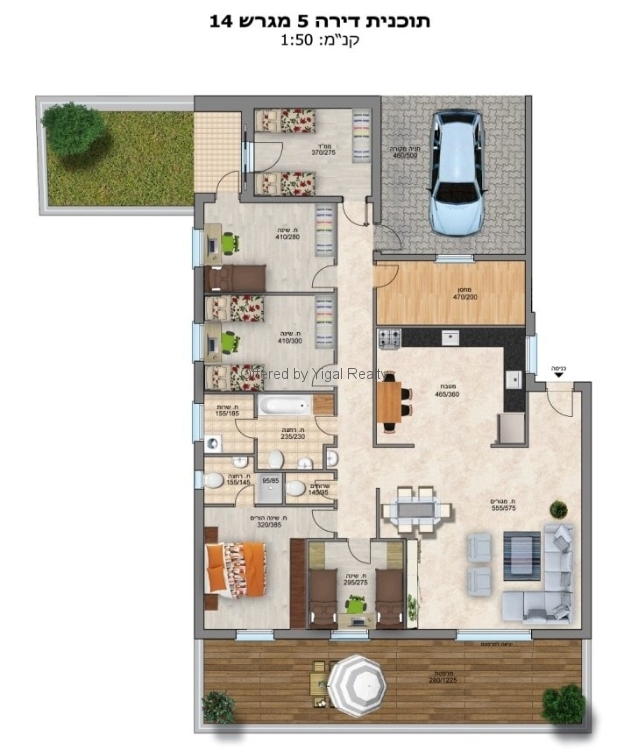 Each apartment has a unique floorplan to suit the various needs a of a large family. 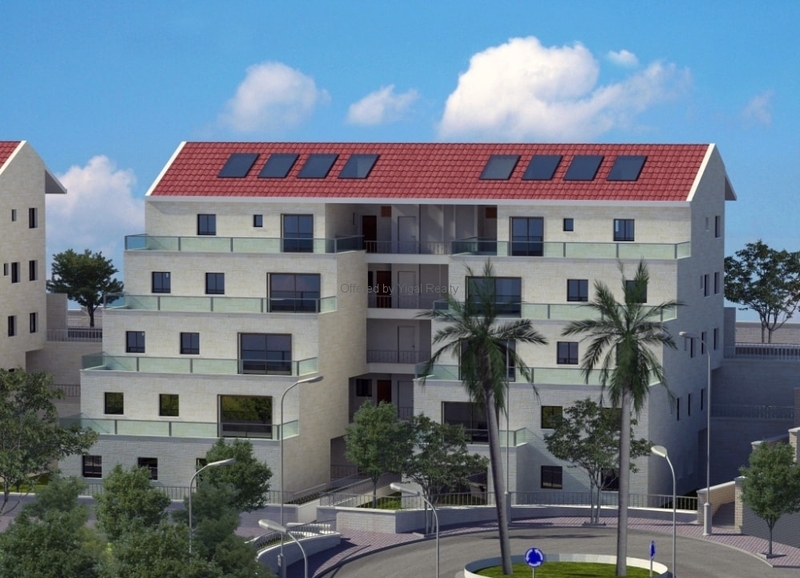 Half of the apartments in the projects are already sold! 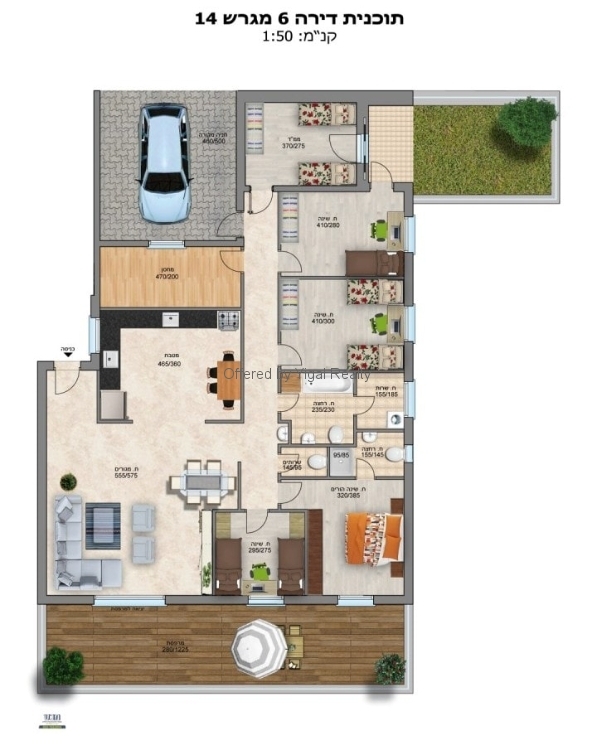 Disclaimer: Prices of real estate listing on the site do not include additional fees the purchaser will incur, including but not limited to; 2% realtor commissions, “madad”, taxes, broker fees, VAT, currency conversion, legal fees, filing fees, duties, stamps, registration etc.